There will be a Maryland First Time Home Buyer Seminar on Saturday, December 20, 2014, at 10:00 AM till Noon. The seminar will last about 2 hours and each participate will be able to receive a copy of their mortgage credit report. The seminar will cover all of the basics of buying a new home in Maryland. The seminar will cover Maryland FHA loans, Maryland VA loans, Maryland USDA Rural Housing Loans, First Time Home Buyer Loan Programs, and the Maryland FHA 203k Rehab loans. Each participate will receive a Credit Scoring Handbook, Home Buying Handbook, and an opportunity to meet with a certified mortgage planner to be pre-approved to buy a home at the seminar. You will also learn the importance of credit in buying a home and learn valuable tips on how to improve your credit score. Learn what programs are available to help with down payment and closing costs. The new loan limits for conventional and FHA will be covered as well as changes to borrowing 100% financing. There will be a Maryland First Time Home Buyer Seminar on Wednesday, November 5, 2014, at 6:30 PM till 8:30 PM in Laurel, Maryland. The seminar will last about 2 hours and each participant will be able to receive a copy of their tri-merge credit report. The seminar will cover all of the basics of buying a new home in Maryland. The seminar will cover Maryland FHA loans, Maryland VA loans, Maryland USDA Rural Housing Loans, First Time Home Buyer Loan Programs, and the Maryland FHA 203k Rehab loans. Each participant will receive a Credit Scoring Handbook, Home Buying Handbook, and an opportunity to meet with a certified mortgage planner to be pre-approved to buy a home at the seminar. You will also learn the importance of credit in buying a home and learn valuable tips on how to improve your credit score. Learn what programs are available to help with down payment and closing costs. The new loan limits for conventional and FHA will be covered as well as changes to borrowing 100% financing. There will be a Maryland First Time Home Buyer Seminar on Saturday, September 27, 2014, at 10:00 AM till Noon. The seminar will last about 2 hours and each participant will be able to receive a copy of their tri-merge credit report. The seminar will cover all of the basics of buying a new home in Maryland. The seminar will cover Maryland FHA loans, Maryland VA loans, Maryland USDA Rural Housing Loans, First Time Home Buyer Loan Programs, and the Maryland FHA 203k Rehab loans. Each participant will receive a Credit Scoring Handbook, Home Buying Handbook, and an opportunity to meet with a certified mortgage planner to be pre-approved to buy a home at the seminar. You will also learn the importance of credit in buying a home and learn valuable tips on how to improve your credit score. Learn what programs are available to help with down payment and closing costs. The new loan limits for conventional and FHA will be covered as well as changes to borrowing 100% financing. 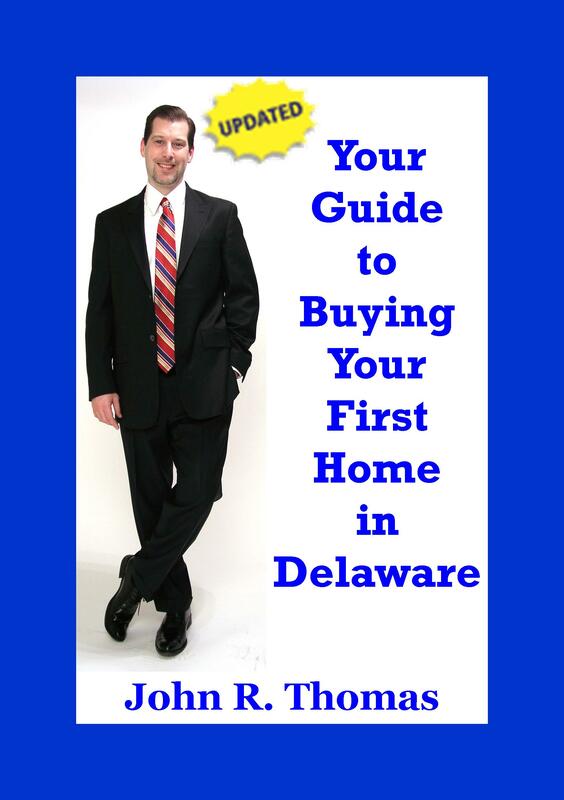 Maryland First Time Home Buyer Seminar Saturday, September 13, 2014, from 10 AM till Noon in Fredrick, Maryland at The Holiday Inn Conference Center. Call 410-412-3319 to register or register online at Maryland Home Buyer Seminars. The seminar will cover all the basics of purchasing your first home in Maryland. You will be able to receive a copy of your credit report and your credit score at the seminar. You will also be able to request a pre-approval meeting with a mortgage planner to discuss your loan options for purchase a home as well as first time home buyer programs. Maryland First Time Home Buyer Seminar Saturday, August 9, 2014, from 10 AM till Noon in Fredrick, Maryland at The Holiday Inn Conference Center. Call 410-412-3319 to register or register online at Maryland Home Buyer Seminars. The seminar will cover all the basics of purchasing your first home in Maryland. You will be able to receive a copy of your credit report and your credit score at the seminar. You will also be able to request a pre-approval meeting with a mortgage planner to discuss your loan options for purchase a home as well as first time home buyer programs. There will be a Maryland First Time Home Buyer Seminar on Saturday, July 26, 2014, at 10:00 AM till Noon. The seminar will last about 2 hours and each participant will be able to receive a copy of their tri-merge credit report. The seminar will cover all of the basics of buying a new home in Maryland. The seminar will cover Maryland FHA loans, Maryland VA loans, , Maryland USDA Rural Housing Loans, First Time Home Buyer Loan Programs, and the Maryland FHA 203k Rehab loans. Each participant will receive a Credit Scoring Handbook, Home Buying Handbook, and an opportunity to meet with a certified mortgage planner to be pre-approved to buy a home at the seminar. You will also learn the importance of credit in buying a home and learn valuable tips on how to improve your credit score. Learn what programs are available to help with down payment and closing costs. The new loan limits for conventional and FHA will be covered as well as changes to borrowing 100% financing.